After guest starring in season 6, Colton Haynes is returning to the regular cast of Arrow this October for the first time since way back in season 3 (excluding his one-episode comeback in season 4). It’s not yet known exactly how or why Roy Harper makes a return trip to Star City, but the cast of The CW’s long-running DC TV show were on hand to tease the man formally known as Arsenal’s comeback at this summer’s San Diego Comic-Con. First off, star Stephen Amell gushed about the return of his old friend and gave an intriguing hint that Roy’s storyline will take some interesting turns in the upcoming seventh season, as it’s apparently difficult to guess where the character will be going. Juliana Harkavy – who plays Black Canary on the show – then spoke about how Haynes’ addition to the ensemble cast improved the atmosphere on set, as he’s such a popular presence. 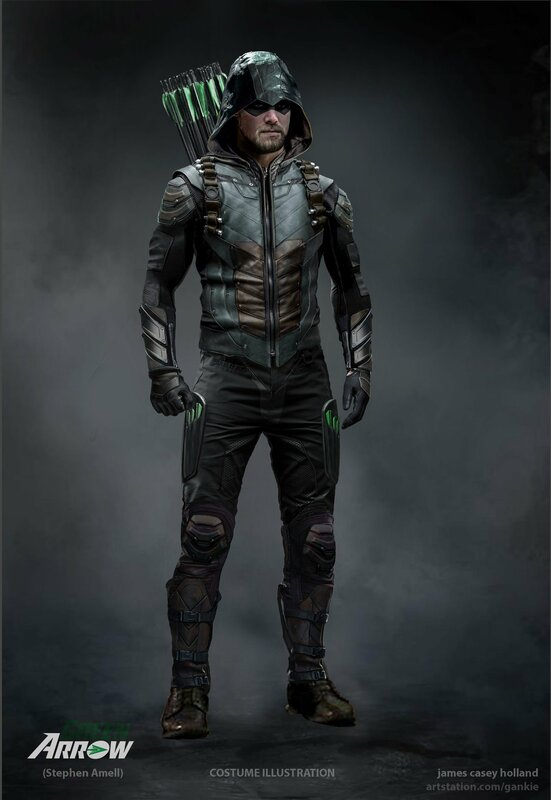 Finally, Rick Gonzales – AKA Wild Dog – added that he can’t wait for Arrow fans to see Roy Harper back where he belongs. Well, color us intrigued! Thankfully, we’re getting ever closer to Arrow‘s return to our screens on Monday, October 15th, and as soon as we learn more about what Roy will be up to, we’ll be sure to let you know.